The Stonehaven modular home is one of the newest additions to Silverpoint Homes' massive selection of homes they build. Its expansive 3,996 sq. ft. of living space has more room, features, and amenities than many other homes. For one, it has 3 spacious bedrooms and the impressive master suite has a dedicated bathroom with a separate shower and tub. The two smaller bedrooms are next to each other and share a common bathroom which can also be used by those coming from the living room and dining area. This two-story modular floor plan also includes a study and a garage along with the other spacious rooms in the home. It's and excellent choice for a growing family, for dual income families, and for those who want more space in a welcoming home. One of the benefits of modular home construction in Greensboro, NC is that modular building systems continue to advance in their technology and speed of deployment, allowing for faster occupancy for those looking for higher caliber homes. As a viable alternative to traditional on-site construction, modular construction continues to serve Silverpoint Homes' valued customers with excellent living solutions. To find out more about the Stonehave two-story modular home and other available floor plans, contact Silverpoint Homes. There are many benefits to modular construction and this has led to an increasing number of modular homes in Martinsville, VA. The advanced modular processes continue to improve construction for the best final product for home buyers. As a matter of fact, there are new floor plans introduced that cater to the varying preferences and other specific requirements that were not catered to fully before. The Homestead V modular floor plan has been receiving high praises by homeowners. The Homestead V is actually a craftsman style cape with 3,710 square feet of living space. Just like any Cape Cod style home built with modular home construction, the Homestead V cape cod style modular floor plan has a pitched roof and prominent dormers. These features accentuate the exterior of this modular home along with the porch and the glass door and symmetrically placed windows. One might think that these features are just for aesthetics, but that is not true. Dormers allow for natural light to come in the house eliminating the use of electric lights at all times of day. The dormers and other windows also allows indoor air to circulate more effectively and do not require owners to switch on their HVAC system all the time. These attributes help save on utility expenses every month. To find out more about the Homestead V and other modular floor plans, contact Silverpoint Homes. While most ranch style homes are traditional and sport traditional floor plans; ranches have also evolved to fit today’s lifestyle. An example of this evolution is the Mitchell Max Ranch, a style of modular home in Lincolnton, NC. The Mitchell Max ranch style modular floor plan has a 1640 sq. ft. floor area that makes use of both modern architectural trends and the more humble elements of a ranch style home. For one, the Mitchell Max stays true to the long, low layout. It also sports of a classic porch and traditional saddle roof, both add character to the exterior of the home. Adding a modern twist, this ranch style home makes use of modern and state-of-the-art modular home construction. Modular construction is taking the home construction industry by storm. But the real twist is in this modular floor plan itself—shifting from the traditional compartmentalized areas of a traditional ranch to an open concept floor plan. This maximizes space and offers a great flow from room to room. In the Mitchell Max ranch style modular home, the kitchen, dining, and living room flow together with no partitions, creating the look and feel of a much larger space inside. All the other elements of the home are positioned at the edge of the layout—the master’s bedroom with walk in closet and large bathroom is on one side while the two other bedrooms, the common bathroom, and utility room are at the other side. The Mitchell Max ranch style modular home combines traditional architectural elements with modern design to create a beautiful home. To find out more about this modular floor plan, contact Silverpoint Homes. Families need and desire a spacious home. They want to ensure that they have enough space for all the furniture and decor, living area and appliances and still have generous space left to move around freely and comfortably. If you are looking for a spacious and stylish floorplan for a modular home in Greensboro, NC, the Stanley Cape Cod Style Modular Home could be the home that is right for you. The Stanley home is a traditional Cape Cod modular floor plan constructed using state-of-the-art modular home construction. This modular home has a total floor area of 2,986 sq. ft. with an exterior that features a charming gabble roof. The Cape Cod is a traditional style, but it still remains a well-loved style of home by families even today. The Stanley is proof. Inside The Stanley Cape Cod style modular floor plan is truly a haven for families who love spacious homes. The living room is huge and can serve as a play area for children while the parents relax watching television. All three bedrooms have lots of generous space too. The master’s bedroom is similar in size to the living room with a large and relaxing bath. The dining, kitchen, and utility rooms are all spacious as well and are located in the back portion of the floor plan. Upstairs, there is a huge storage space for seasonal decors and rarely used items. The Stanley Cape Cod style modular floor plan is indeed a perfect example of spacious and stylish rolled into one. To find out more about this modular floor plan, contact Silverpoint Homes. Ranch style homes are one of the most popular home styles today. The charm of ranch style homes lies in its simple but long and open layout. 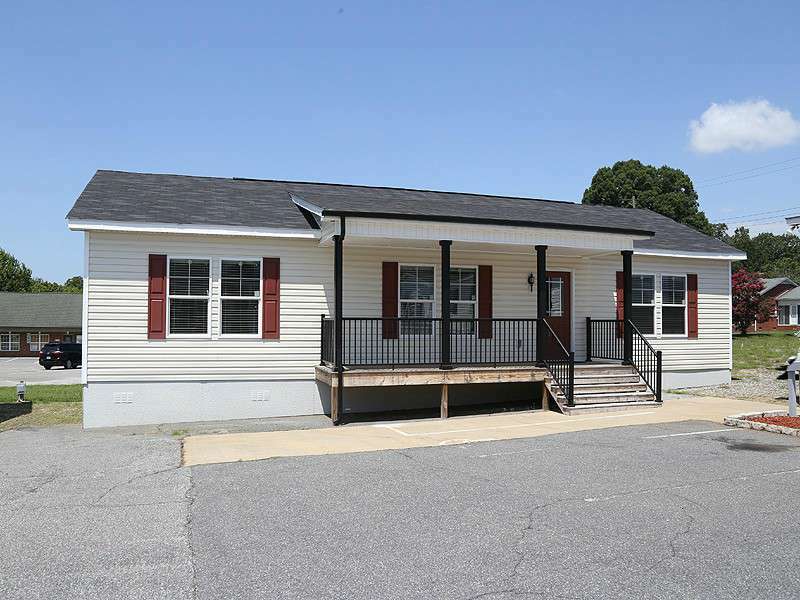 For those searching for a ranch style modular homes in Linconton, NC in which to start a family, the Noble ranch modular floor plan could be the perfect choice. The Noble Ranch style modular floor plan is a classic one-story ranch with 1,456 sq. ft. of living space. All three bedrooms have walk-in closets. The master bedroom bath has a soaking tub. Another bathroom is situated between the two other bedrooms. The Noble ranch style modular floor plan also has a separate room for the washer and dryer, and offers options for constructing a basement or patio. But, what makes the Noble Ranch style modular home a classic is the open dining, kitchen, and great room area. This home is spacious and open, perfect for families just starting out. Choosing the Noble Ranch Style modular floor plan means moving into your new home in less time than with traditional construction. Modular home construction means you can custom build your homes faster and without compromising durability and quality. To find out more about the Noble Ranch Style modular home, contact Silverpoint Homes. 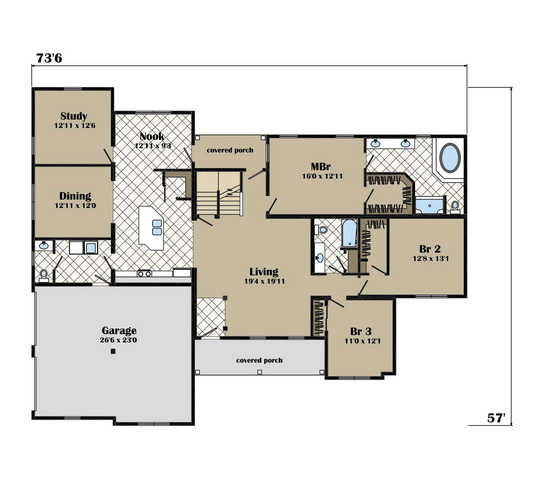 Big families should consider big floor plans. With space, everyone can move around and be comfortable with designated areas for play and family time. Modular home construction is a great way to take advantage of the Buckeye II Cape style floorplan, a large and spacious home. 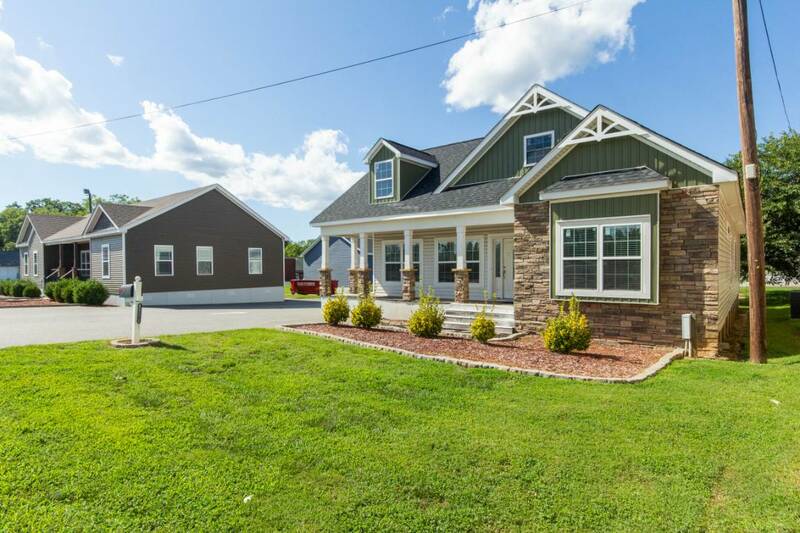 The Buckeye II Cape Cod style modular home in Lincolnton, NC uses shingle-style architecture for an attractive home inside and out. Shingles add shape and texture to the appearance of the house, making it classic as well as stylish. Outside, the Buckeye II has a wrap-around porch to accent the exterior. It has a total floor space of 2,064 sq. ft. with an option for a 2nd floor with 1,081 sq. ft. of space offering total floor space of 3,145 sq. ft. with both floors. Ideal for big families, The Buckeye II Cape Cod style modular floor plan is designed with space in mind. This home has three big bedrooms and two bathrooms as well as the kitchen, the dining room, and the utility room. But what makes this home special is the designated family room area which is a separate space from the other rooms in the house. Parents can transform this room into an entertainment room for family or a playroom for kids. The Buckeye II is definitely an exciting choice for a family home. To find out more about the Buckeye II Cape Cod home, contact Silverpoint Homes. Owning a T-ranch style custom-built modular home has many benefits. For instance, The Logan floor plan offers returns beyond the financial because of its aesthetically pleasing and highly functional layout and nearly limitless customization options. The Logan T-ranch style home is among the many choices of modular homes in Chapel Hill, NC. The Logan is the answer to interested homeowners who desire space, freedom, and comfort. This 1,720 sq. ft. ranch contains a large living room that separates the largest bedroom from the two smaller bedrooms. At the center of the T-ranch, the living room opens to the kitchen and dining area and connects to the foyer. This modular floor plan also offers a den/bonus room as well as a factory-built porch which adds to the exterior beauty of this home. Modular home construction is advanced technology for custom-building dream homes. To find out more about The Logan T-ranch style modular home, contact Silverpoint Homes. 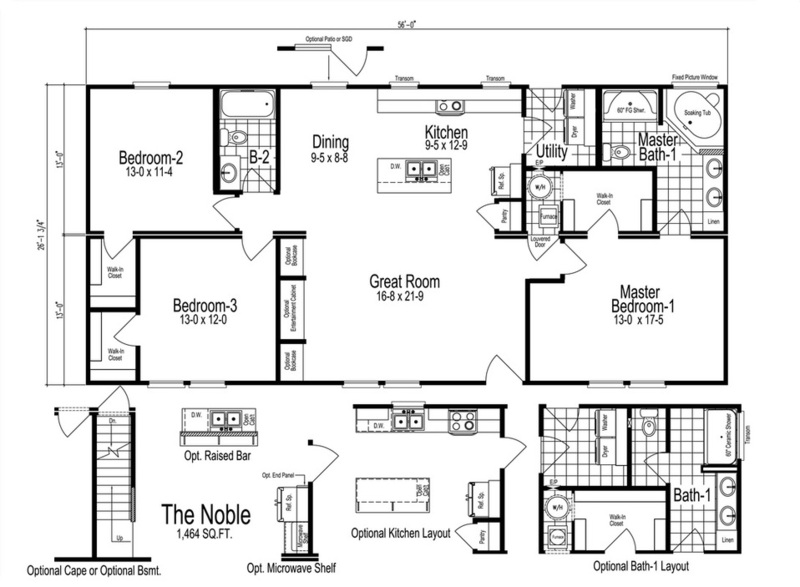 Most people looking at the floor plan for the Stanley Cape Cod style modular home do a double take. It is a traditional Cape Cod home but with an open, spacious floor plan. Just like the traditional Cape, it has a pitched roof adorned with glass-windowed dormers. But the Stanley has two options for elevation – the Cape and Ranch version. Same beautiful look but in 2 different styles. There are 3 bedrooms in the Stanley Cape Cod style modular floor plan which makes it perfect for large or growing families. The master has its own bathroom, the other bathroom is shared by the other two bedrooms and can be accessed by anyone in the house. Additionally, the upper level is unfinished, making it perfect for future space expansion. This cape is surprisingly big, but the unfinished floor is ideal for families who have plans of expanding. Modular home construction in Greensboro, NC continues to surprise interested home buyers with new features and options for customization. With the hundreds of modular floor plans available, modular construction allows for custom-building homes and has set the bar high when it comes to modern home living. To find out more about the Stanley Cape Cod style modular home, contact Silverpoint Homes. There are many home styles today, many are traditional and some are more modern. One of the more enduring traditional home-styles is the ranch style home. Many Americans prefer to live in a ranch because of its classic form and functionality. It appeals to all types of home buyers; for those who are looking for an affordable entry-level home and for those who want a home that can accommodate a family or aging parents. Through modular home construction, the simplicity of a ranch style house with unique character can be built for anyone who wants to build their own home. Modular homes in Greensboro, NC feature ranch style home designs. 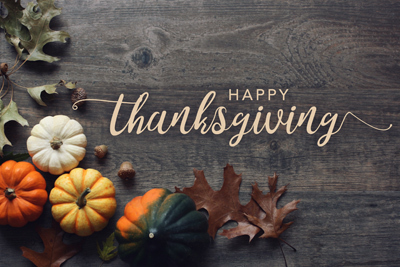 In particular, The Cumberland is a one-story traditional ranch home with a total of 1,664 square feet of living area with three bedrooms and two bathrooms. 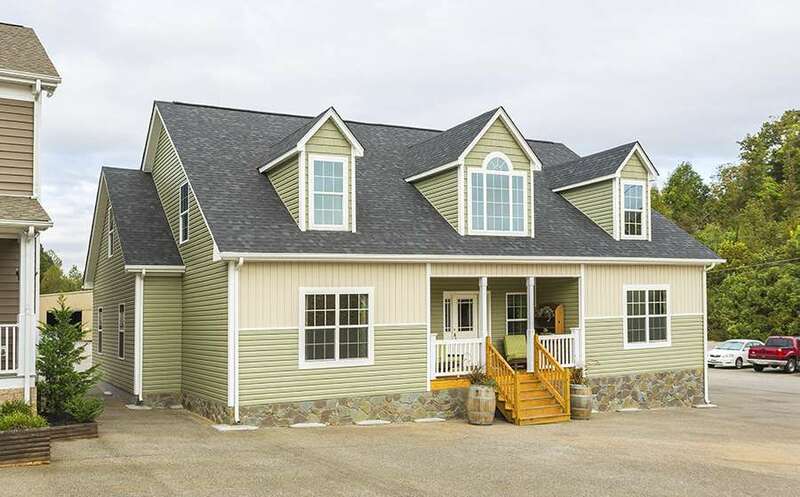 On first glance, The Cumberland ranch style modular home is inherently simple. The unpretentious nature appeals to both prospective younger and older future occupants who prefer function and style. As compared to the dramatic features of other home models, the stark difference lies in the fact that The Cumberland offers ease of access and openness. The Cumberland ranch style modular home the modular floor plan is comprised of the living room, dining room, and kitchen. Upon entry the foyer opens to a wide living room with the dining room easily accessible off the kitchen. In addition, the master bedroom is in the left wing of the home while the two other bedrooms are on the right. A bathroom is also available in each wing. Just like any traditional ranch home, The Cumberland offers an optional basement as well as a spacious front lot which can house a garage. To find out more about The Cumberland ranch style modular home and other floor plans, contact Silverpoint Homes.